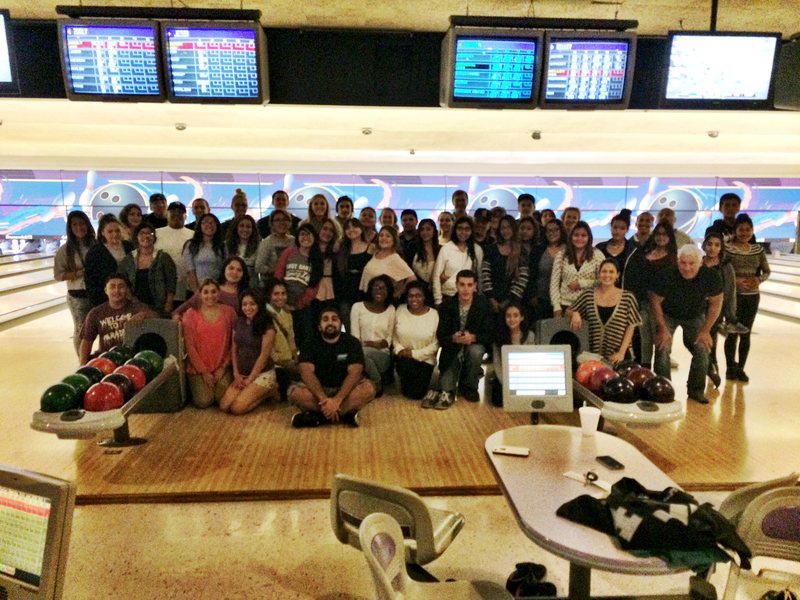 We had a great kick-off this fall with our Bowling Night! Nearly 50 moms and dads and 20 volunteers spent a fun night bowling! We had several new teens come who have since connected at Club.